I thought I would write a quick post about the two Sleek products I bought the other week. 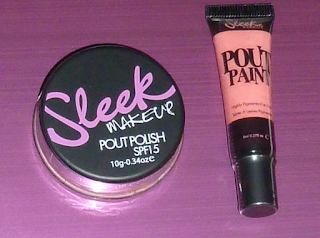 These are my first Sleek purchases so I was looking forward to trying them after seeing Sleek on lots of other blogs. I'd been looking to try one of the Pout Polishes for a while and since I normally go for pinks, I thought I'd be brave and go for a peach shade! This is a lovely colour. It gives a nice glossy sheen on the lips with a hint of colour. 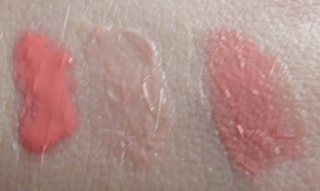 I would say this kind of nudes my lips out ever so slightly. I really like the effect it has. It also smells gorgeous, it's a vanilla based scent so most people will probably like this. The Pout Paint is quite cool. I know the whole idea of them is to buy several of them and mix them up to create your own unique shades but I just settled for one to try out. I do quite like it. It's a bold colour which I haven't got the hang of applying properly yet. As it says on the packaging it's highly pigmented. I think next time I try this I may try and apply it a bit lighter, maybe so it looks more like a stain rather than full on lip colour. Sometimes I think bold shades don't suit me because I'm so pale. It could be that I'm not used to wearing them though! Whilst I had this on my lips I tried adding some of the Pout Polish over the top and I liked that look better as it toned down the colour a bit and added a bit of moisture. I wouldn't say the Pout Paint was drying but I definately prefer feeling a bit of gloss on my lips when I rub them together. 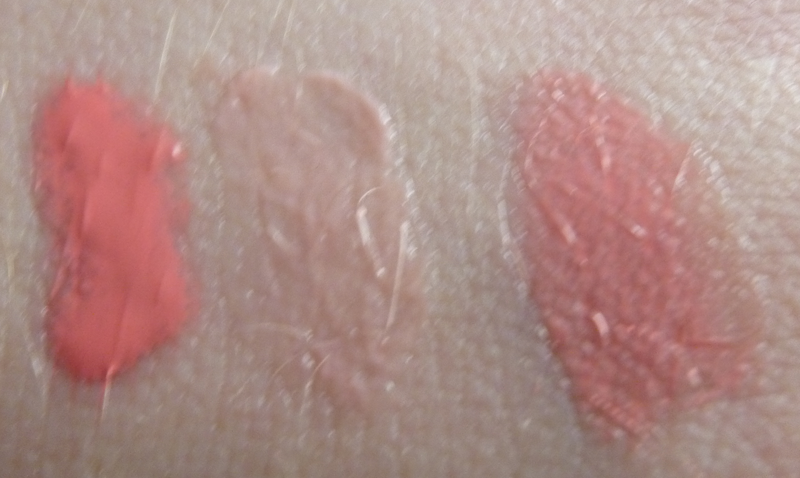 See below for some swatches of the two products plus the mixture I created.